Because you needed a bit more philosophy in your Monday! 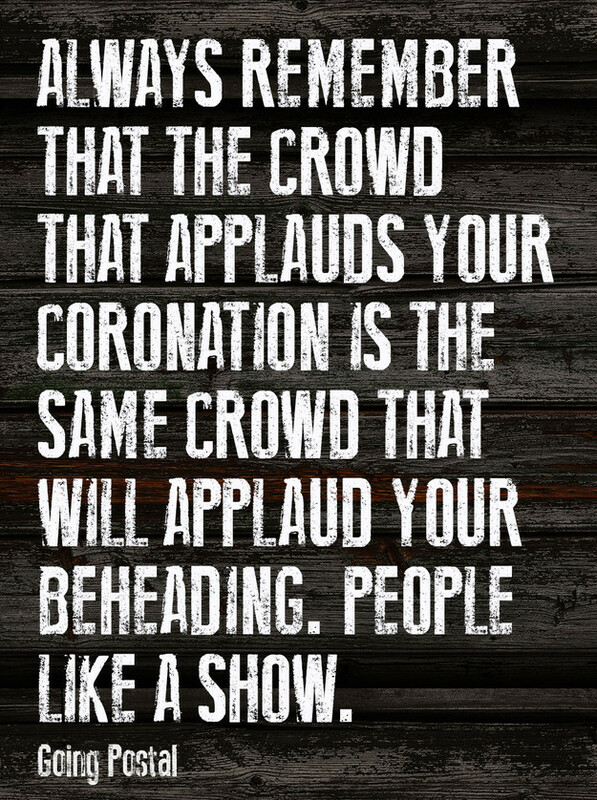 From the awesome that is r/quotesporn of course. 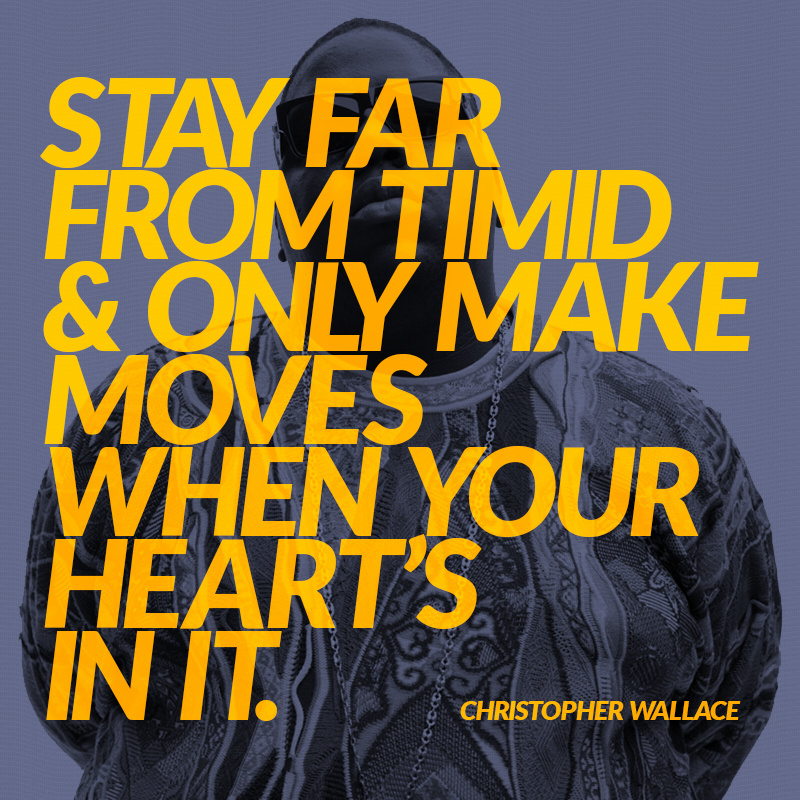 Stay Far From Timid & Only Make Moves When Your Heart’s In It. ~Notorious B.I.G. Christopher Wallace or Biggie, as he was known to be called, had some grit, swagger and just enough talent to be known the world over before his untimely demise. Get out there and hustle, internets. 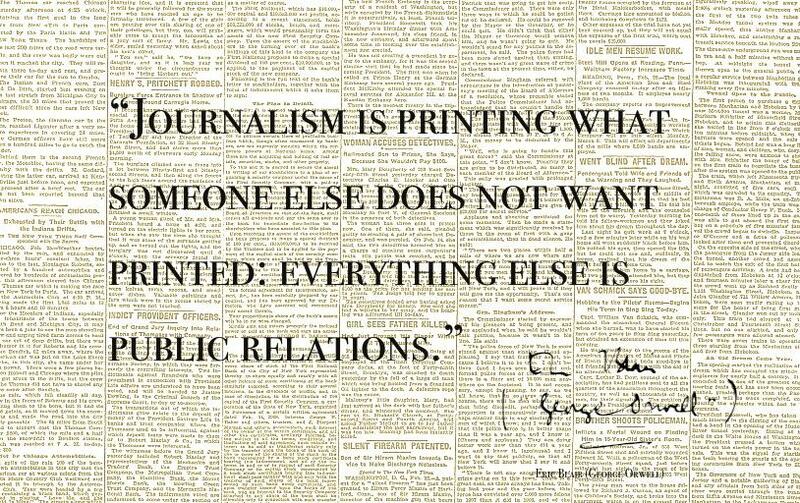 Orwell reminds us to never take EDM-related “journalism” too seriously courtesy of r/quotesporn once again. Happy Monday y’all!